There’s no doubt that spending time with mother nature is beyond beneficial. Most studies show that time spent outdoors improves physical, mental and social wellbeing. At any Cornerstone Homes community in Virginia, it’s not hard to find reasons to get outside! If you strive to live a longer, happier, and healthier life, now is the time to embrace your inner Davey Crockett and the great outdoors at one of our communities! At Cornerstone Homes, we’ve long understood the importance of nature and access to it. All of our communities provide plenty of opportunity to access the outdoors – pools, walking trails, lakes, or gardens. 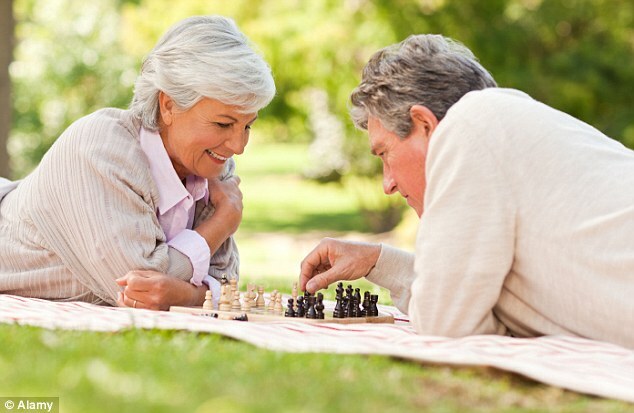 Homeowners at Cornerstone Homes enjoy plenty of benefits from time spent outside! Mental benefits. 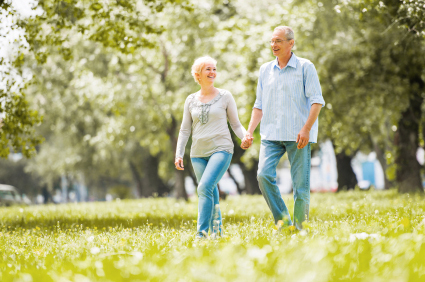 Physical activity that takes place in a natural setting improves the memory, increases cognitive function, and has a restorative effect overall. 30 minutes or more of gardening in one of our gardens, or even just sitting in the sun at the clubhouse and soaking up some Vitamin D can have a significant effect on moods, stress levels, and mental health. If being happy and smart is as easy as a few moments in the sun, just hand us a bottle of sunscreen and meet us outside. Social benefits. Spending time with good friends is always a great mood booster, but doing so outside comes with a slew of additional benefits! It creates a sense of community, and is the perfect remedy for those days when you may be feeling a little lonely. 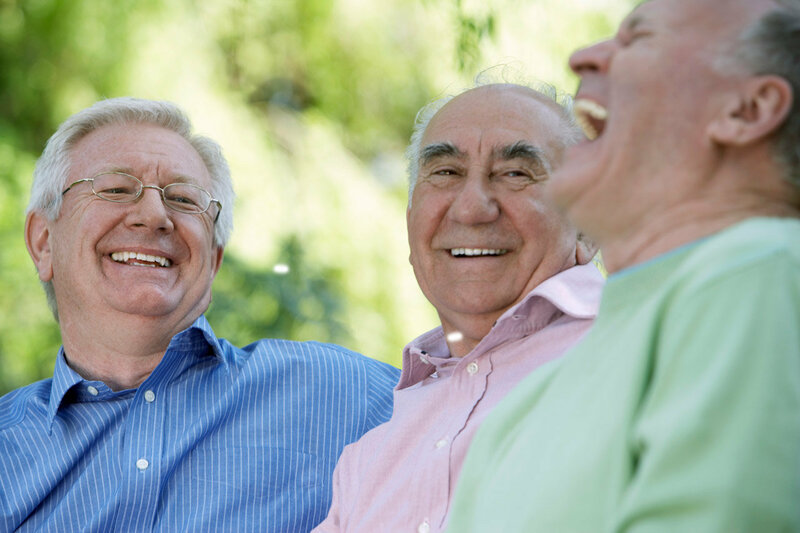 A group stroll, a card game by the pool, and an afternoon spent in the garden are great for exercising the mind and body, and are easy to find at a Cornerstone Homes community! As they say, the good things in life are better together!